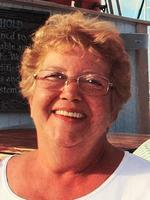 Provide comfort for the family of Janet Pizio Keenan with a meaningful gesture of sympathy. Janet Pizio Keenan, 72, of Suwanee, GA passed peacefully and comfortably at Grady Memorial Hospital in Atlanta, Georgia on Saturday February 2, 2019 after complications due to a tragic accident. Janet was born on October 13th, 1946 in Syracuse to Albert D. and Mary G. Pizio. Janet’s family and friends remember her as a kind, thoughtful, fun and loving person whose favorite thing to do was to spend time with her family. Janet was well known for her beautiful gardens and marvelous baking skills, which she enjoyed with her husband of 22 years, Raymond “Doc” Keenan. Janet graduated from Purdue University with a degree in Education. She went on to teach adult education, where she truly cared for her students, while she raised her three children John, Michael, and Mary Anne. She also spent many years working hard in the family restaurant of Captain Ahab’s Seafood and Steaks and at the P-Z-O’s stand at the NYS Fair. When Doc became a part of Janet’s life, a significant purpose and love was found. Together the two spent the rest of their time, living in Atlanta. Janet is survived by her husband Doc Keenan; her son Michael Przestrzelski and grandson MJ of Lafayette; her daughter Mary Anne Gilbert (Dan), grandsons Stephen and Matthew of Lawrenceville, GA. Locally, Janet is also survived by her sister Marsha Pizio Cooke (Dave) and family of Jamesville; her brother David Pizio (Heather) and family of East Syracuse, and her sister Doris Pizio of Fayetteville. In Georgia, Janet is also survived by stepson Andrew Keenan (Jenifer) and family; stepdaughter Cynthia Elliot (Chris) and family; stepdaughter Katherine Greer and family. She is also survived by nieces, nephews, and 12 beloved grandchildren who she enjoyed spending her time with. Janet is predeceased by her parents Albert and Mary Pizio, sister Sharon Pizio Brown, and her son John Przestrzelski. Janet will be missed by all who were lucky enough to know her, and to know her was to love her. Services will be held on April 6th, 2019 at Eaton-Tubbs Fayetteville Chapel located at 7191 E. Genesee St, Fayetteville NY 13066. Calling hours begin at 10:00 am, to be followed by funeral services at 12:00 pm, and continued with burial at White Chapel Memorial Gardens, honoring her wish to be buried next to her son, John. 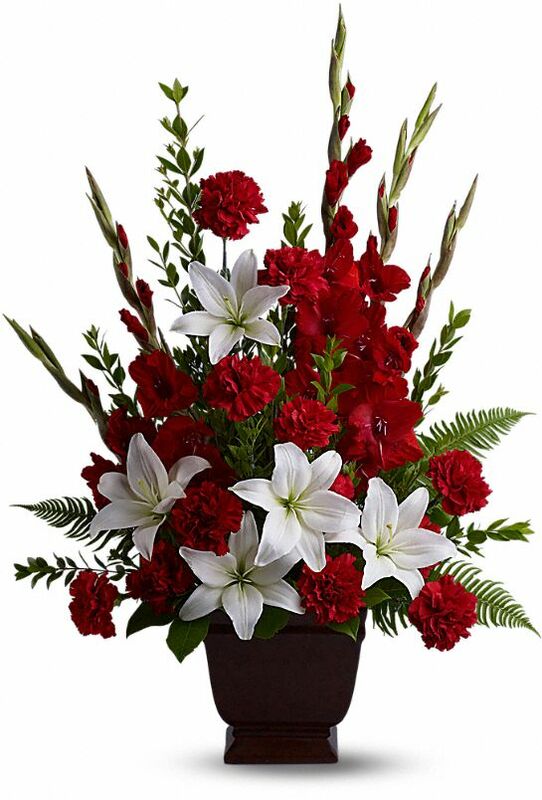 Flowers may be sent to the funeral home or donations are asked to be sent to Gwinnett County Department of Fire and Emergency Services, 408 Hurricane Shoals Road NE, Lawrenceville, GA 30046 due to the heroic efforts for Janet on two separate occasions. I was so sorry...and shocked...to read of Janet's passing. I will always remember her as one among the most joyful people I've known! Doc, and family, my sincere condolences. She was taken away too soon. 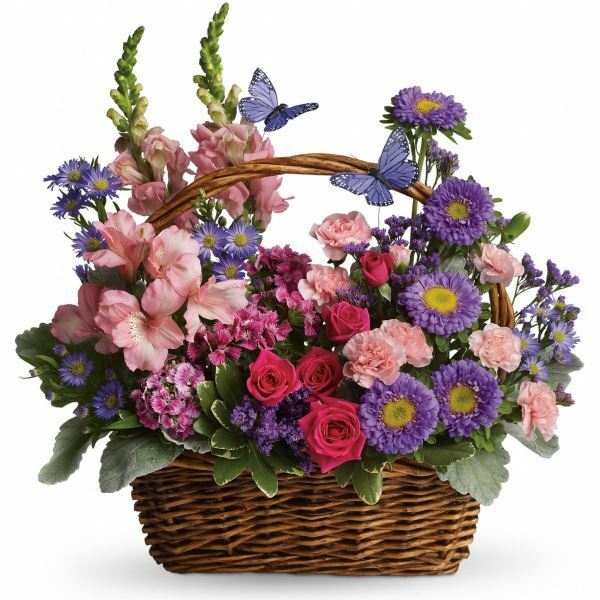 Heartfelt Sympathies Store purchased flowers for the family of Janet Pizio Keenan. Dear Keenan Family & Katie Greer, Thinking of all of you during this time and pray that Gods Grace & piece surrounds all of you at this time. Structor Group purchased the Tender Tribute for the family of Janet Pizio Keenan. May the family of Janet Pizio Keenan please accept my sincere condolences hoping you find comfort in God's words at Acts 24 : 15 and Psalm 37 : 29.